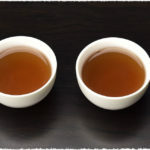 Keemun black tea, Keemun tea for short, is a famous Chinese black tea. This tea is made with leaves of Zhuye variety which is a local tree species in Keemun County. 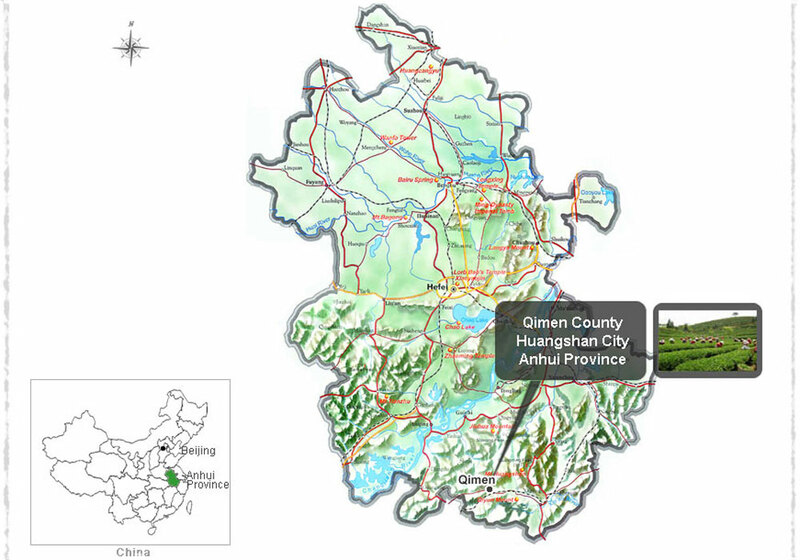 In fact, “Keemun” is actually an older western spelling of the name of the nearby town which is named as Qimen County (祁门县) nowadays, in Anhui province. Although being on the list of China Top-10 famous tea, Keemun black tea has a relatively short story. It was first produced in 1875 by a failed civil servant, Yu Ganchen, who traveled to Fujian province and learnt the secrets of black tea production after had been dismissed from his post as a junior mandarin. 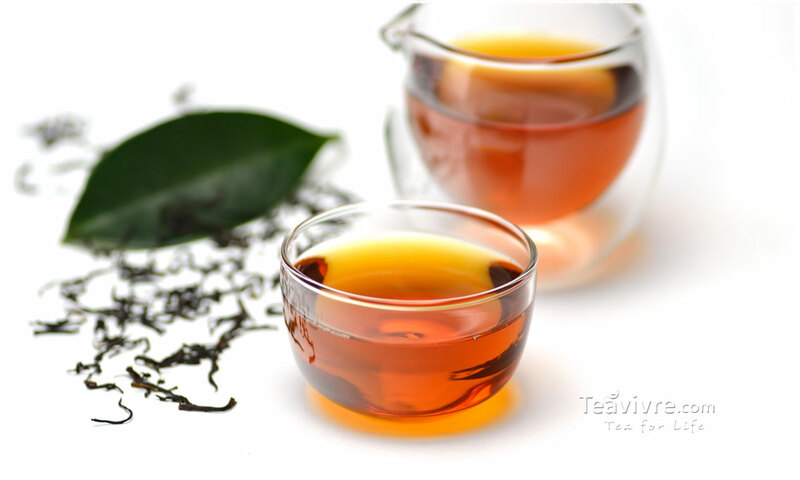 After knowing that the black tea sold very well in the market, he established a black tea estate in Anhui and began trying to make black tea by reference to the Fujian black tea processing methods. In the near following years, he set up two new branches of his tea estate and expanded his tea production. Due to the premium growing conditions in Keemun, the black teas made by Yu are largely superior to the average black teas on the market. And during that period, the strong growth in market demand provided great opportunity to the Keemun black tea production. 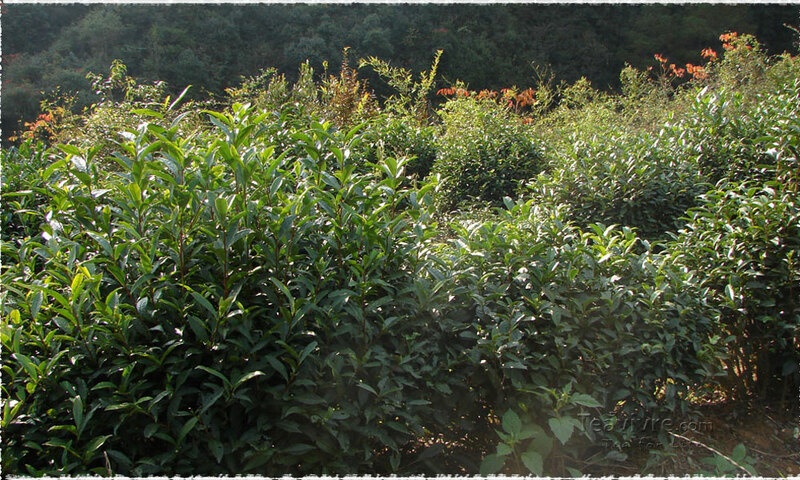 With the enlarging of planting areas, Keemun black tea becomes more and more famous. 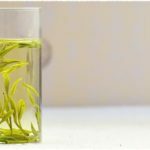 Keemun tea is one of the most popular exports from the An Hui region of South China, ever since the days of the Qing Dynasty in the late 19th century. This “red tea”(Chinese:红茶) is classified as black in western cultures, because of its deep amber (dark brown-red) hue of the liquid. It is very famous in Europe, especially in England where it&apos;s been a favorite of the monarchy for more than one and a half century. The most prized grades of Keemun are known as Keemun Hao Ya （祁门毫芽）and Keemun Mao Feng （祁门/红毛峰). Among the many varieties of Keemun tea perhaps the most well-known is Keemun Mao Feng. This special variety of Keemun black tea that is carefully processed so that the tea leaves resemble Mao Feng (green) tea in shape. Keemun Mao Feng is made up of full tea leaves, rather than broken leaves like Keemun Congou Teas. Another high grade variety, containing mostly leaves and stronger taste, is Keemun Hao Ya (祁门毫芽). In Western markets, it is separated by quality into Hao Ya A and Hao Ya B categories, the former being somewhat better than the latter. Either has a markedly intense taste. Other varieties include Keemun Xin Ya （祁门新芽）, an early bud variety having less bitterness, and Keemun Gongfu (祁门功夫) which is specifically tailored for the Gongfu tea ceremony. 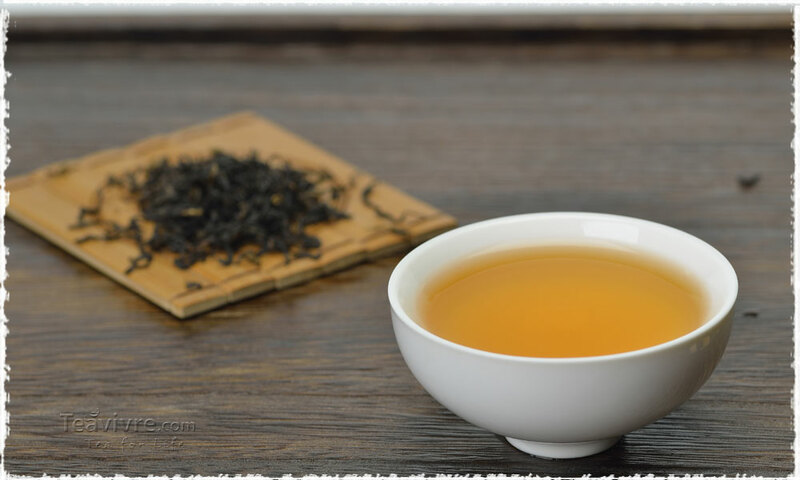 Keemun black teas are produced in the vicinity of Keemun County situated in the south of the Huangshan mountainous area covered with forests and characterized by relatively low temperatures, high humidity and frequent fog. The lack of sunlight promotes the accumulation of phytochemicals in leaves of Zhuye variety (the peculiar tea species native to this area) and lead to a fruity, sweet and mellow taste and a distinct floral fragrance. Today, Keemun is mainly produced in Anhui Province as well as the Jiangxi Province region around Jingdezhen City, best known for its porcelain. 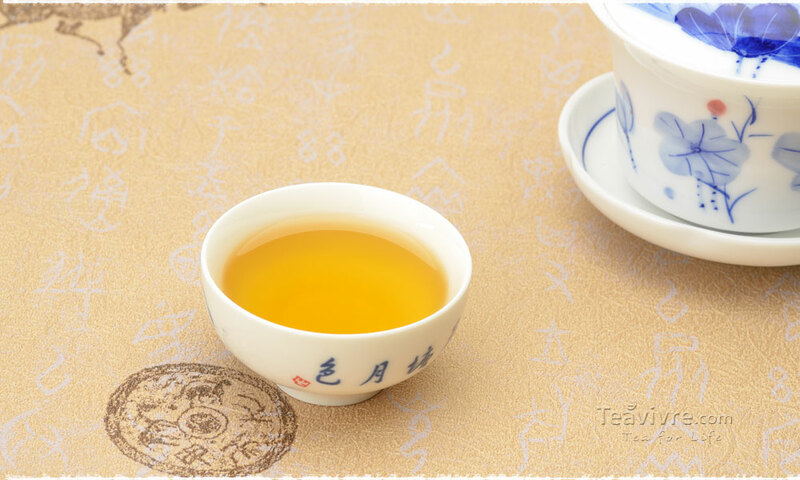 Keemun black tea is noted for a smoother and delicate flavor and typical Keemun Fragrance (祁门香). The major elements most detected are notes of orchid flower, a nutty pine, and fruits like plum or apricot. 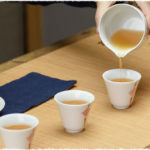 The dried fruit flavor leads some to note that Keemun tea has similarities in taste to some darker wines. This tea&apos;s natural sweetness, however, pales in comparison to popular black teas, such as orange pekoe or Darjeeling varieties in India. ring appeared near the edge of liquor to the cup. PreviousPrevious post:How to steep black tea?